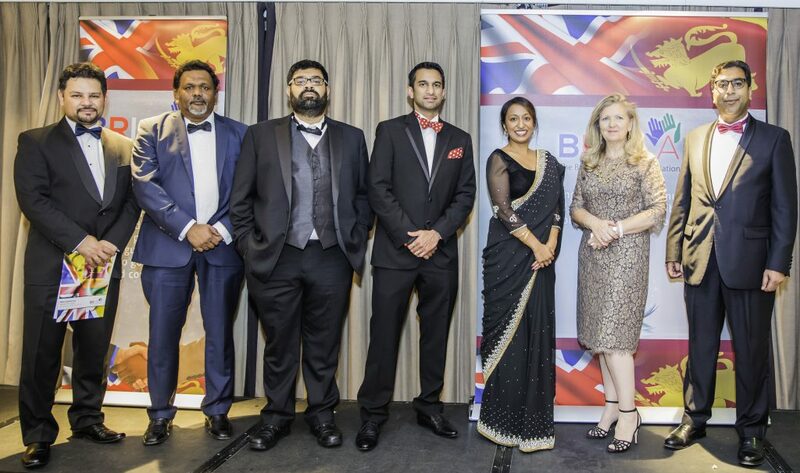 Set up to celebrate the achievements of those who have worked tirelessly in the previous year to improve the lives of British, Sri Lankan and British Sri Lankan citizens, the BRISLA Awards reward excellence in several fields, including the education sector, business and healthcare. 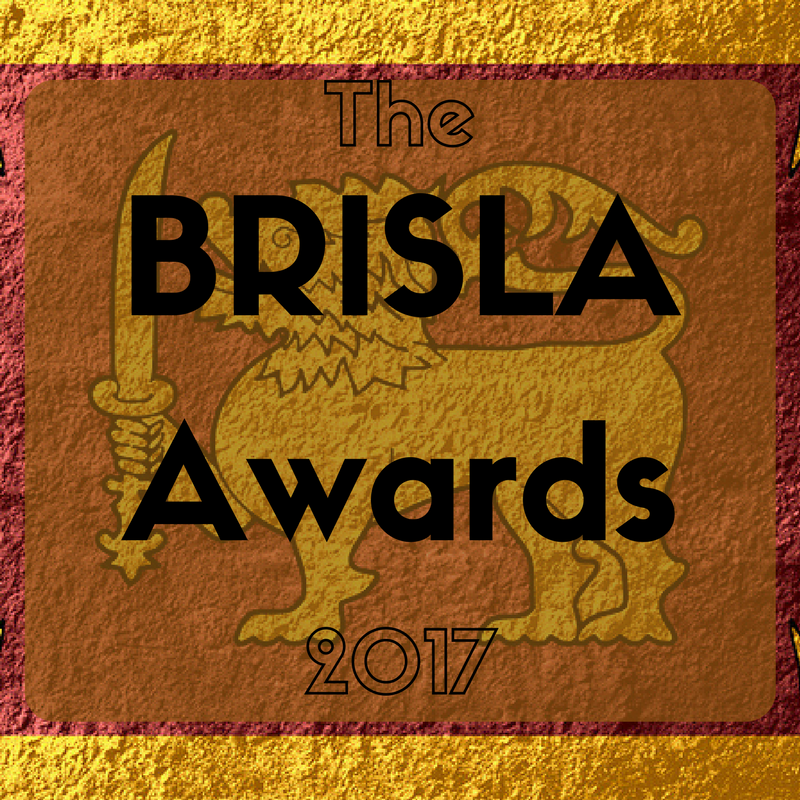 Open to people of any nationality, or organisations from any sector, the only prerequisite to be included in the BRISLA Awards is a drive to enhance the lives of people in the UK or Sri Lanka. 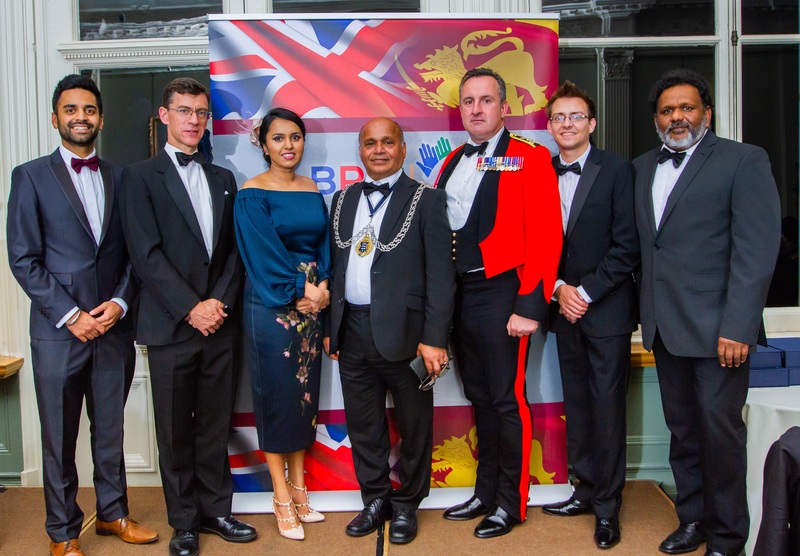 Now in its third year, the BRISLA Awards have gone from strength to strength since their inception back in 2015, and we’re so incredibly proud as an organisation to be involved in growing something of such importance to the British and Sri Lankan communities. Last year’s ceremony was attended by over 150 people from the cream of our society and the winners on the night displayed exceptional work to improve the lives of those most in need. BRISLA Executive Committee with Mrs Lynn Stanier at the BRISLA Awards 2016. And this year, the BRISLA Awards 2017 intends to continue to adhere to the strong ethos established over the previous two years, by promoting those individuals and businesses who strive to improve our humanity through our society. 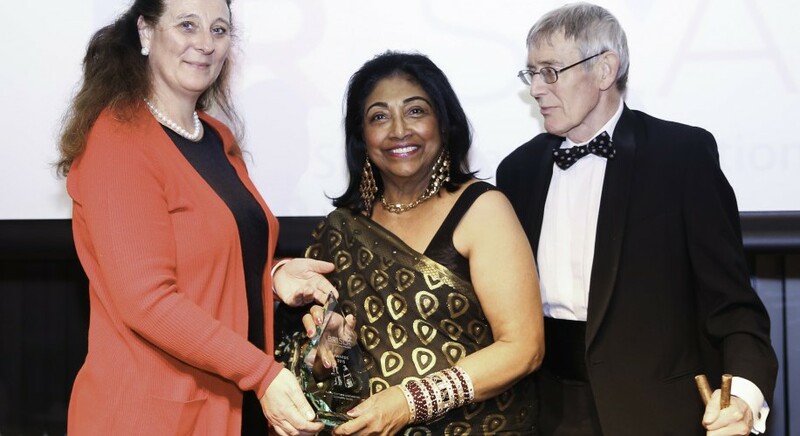 Again, whilst a particular emphasis will be placed on the British Sri Lankan community, these awards are an inclusive event open to everyone, whether British, Sri Lankan or British Sri Lankan. Following the popularity of last year’s venue, the prestigious ceremony for the 2017 BRISLA Awards will once more be held in the Long Room at Lord’s Cricket Ground. Taking place on Saturday 14th October 2017, the evening will be hosted by our Master of Ceremonies, the exceptional compere, Mark Jones. “As Chairman of BRISLA, I am honoured and privileged to see the amazing entries received each year. During the judging process, we have some heated debates over who should become a shortlist candidate because the calibre is always so high. We have a strict criterion to follow. 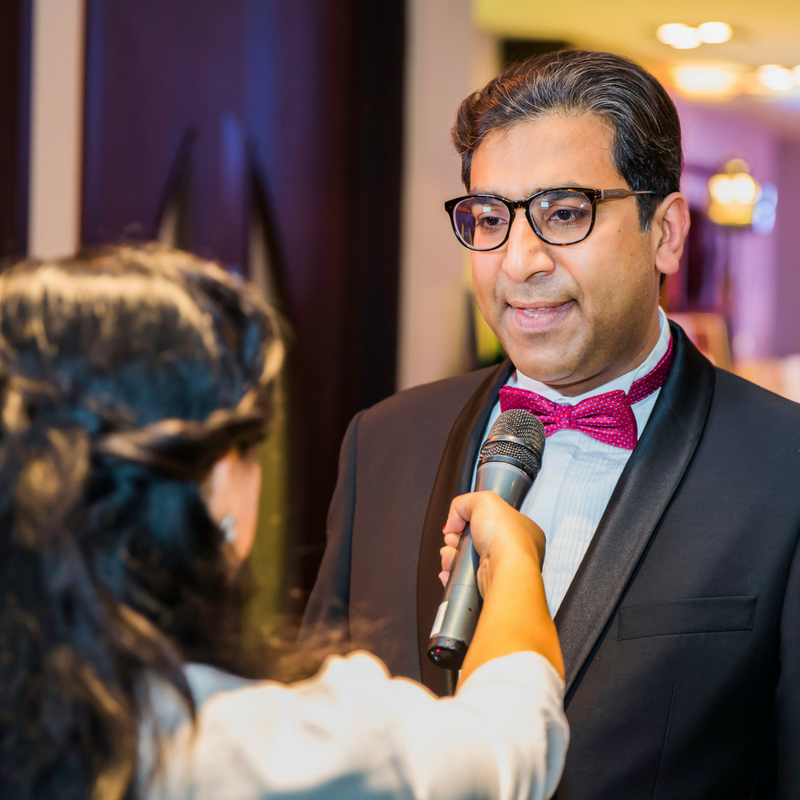 Dr. Zimar Sivardeen speaking to TV Channel presenter at the BRISLA Awards 2016. Last year’s entries and winners were all exceptional, and displayed the extraordinary work of some of the best personnel and companies from both the UK and Sri Lanka, and this year we’re hoping to see some great nominations of equal – or even better – calibre. The full criteria for each of the BRISLA Awards categories can be obtained upon request, but if you know someone who you think may qualify to receive an award in one of the above categories – or if you think you may qualify yourself – then please do submit a nomination and the committee will be happy to consider your entry. In previous years, the quality of the nominations for the BRISLA Awards has been exceptionally high and this year we are expecting nothing less. We know from our work all year round that there are some wonderful people doing wonderful things out there, so we would love to see them nominated for a BRISLA Award. In particular, this year we would be delighted to see some inspiring local entries, which is why we are urging groups and individuals from both the UK and Sri Lanka to nominate the rising stars in their sphere of work. Nevertheless, anyone whose work promotes the goals of the British Sri Lankan Association is welcome, wherever they are from, and we will consider every entry on its merits. 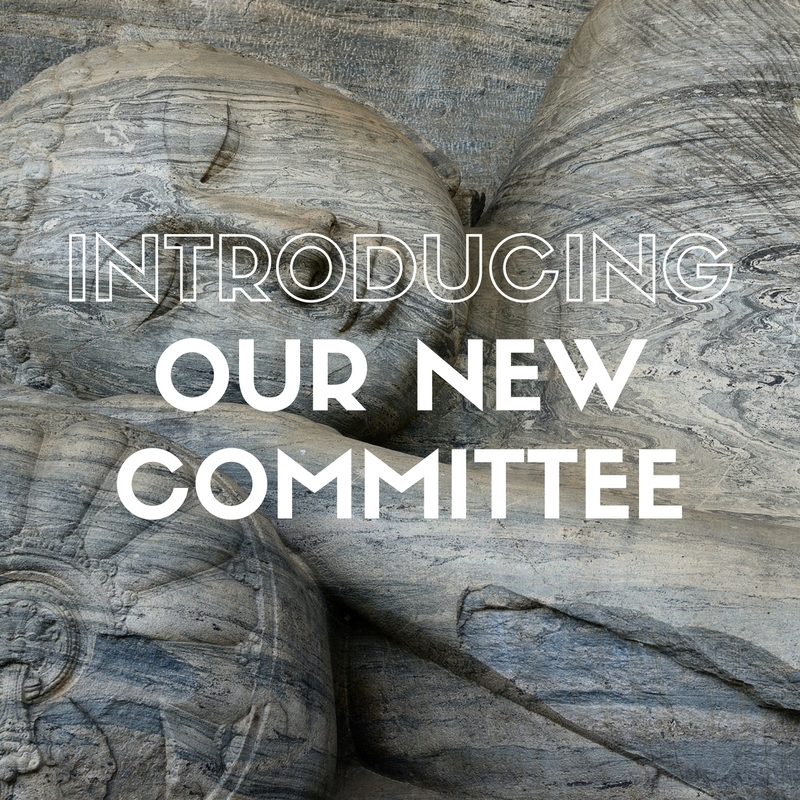 The deadline for nominations is 31st July 2017 so, if you would like to submit an entry – whether for yourself or on behalf of someone else – then please send your submission in writing to the BRISLA Chairman, Dr Zimar Sivardeen, at chairman@brisla.org.uk. Written entries must include details of the person being nominated and the reason why you believe they deserve to win a BRISLA Award, along with your own contact details too. Unfortunately, due to the sheer number of entries accepted, nominations received after midnight on 31st July 2017 will not be considered. If you would like to know more about the BRISLA Awards, or would like to know more about the entry criteria for any of the BRISLA Awards’ categories, then please do get in touch with us. You can contact us via the contact form on the website, or you can contact Dr Zimar Sivardeen directly at chairman@brisla.org.uk. Next Next post: Sri Lankan Sinhalese and Tamil New Year’s Celebrations.